TALKING POINTS: Industrial action can be regarded as the ultimate in management failures - while union negotiators often try to protect over zealous executives from themselves. Picture: Adam Christie. 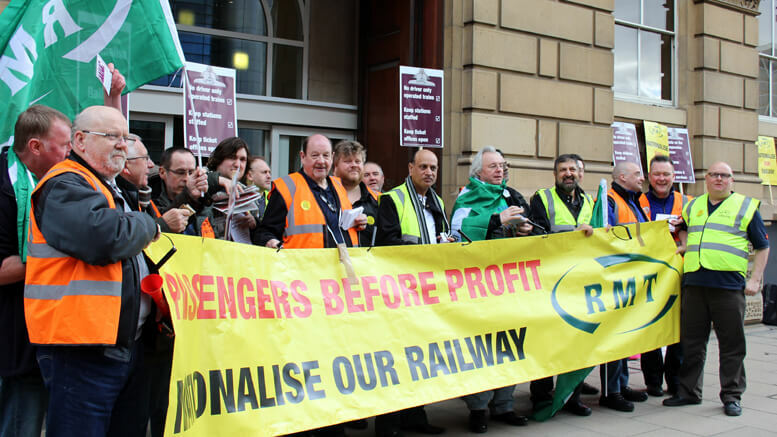 PEOPLE keep jobs, get pay rises or retire with decent pensions; these are just three successes lay union reps can achieve for their colleagues if they develop their negotiating skills. That’s the view of Brian Williams, leader of the National Union of Journalists “chapel” (or workplace group) at The Guardian and its Sunday sister paper The Observer in London. The chapel is the largest in the NUJ and Brian is one of the union’s longest-serving “fathers of chapel” (or shop stewards). 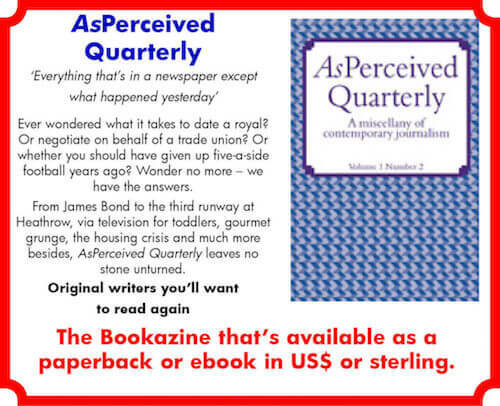 Now, he has condensed 40 years’ experience into a succinct “A-Z of being a union negotiator” for the latest edition of the bookazine AsPerceived Quarterly. 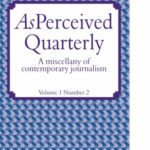 Brian Williams’ full “A-Z of being a union negotiator” can be read in the latest edition of AsPerceived Quarterly, available as an e-book or paperback, in US dollars or sterling.